The national parks in South Korea are one of the best you can access in the world. They are not only beautiful and well-maintained but also safer to explore. This page dedicates in describing to you these parks. Through the descriptions, it may help you decide to explore any of them. Also, I hope to offer useful guides to get to what park you wish to see. Each park has famous mountains that are frequented by regular hikers. Therefore, you can also find pages on this site that describe each unique mountain with added experiences by the author. Let me mention each park based on the categorization described above. As you have obviously observed, Korea is very mountainous. Therefore, you can expect that there are more mountain parks than any of the other categories mentioned. They are all mountain ranges being flocked by pilgrim hikers and first-time visitors. Hiking is more popular among locals during weekends. However, foreign and curious visitors also hike during specific seasons – Fall or Autumn and Spring seasons. Of course, some also visit the mountains during the winter season. And you know why more visitors come during such seasons – colors and atmosphere! Yes, Korea has marine and coastal parks as it is a peninsula. South Korea has more coastal areas if compared with the Northern part. Of course, many of them have coastal areas and beaches with various natural idiosyncrasies. Some of the famous beaches, if you ask, are located in the Sokcho, Incheon, and Jeju Island. 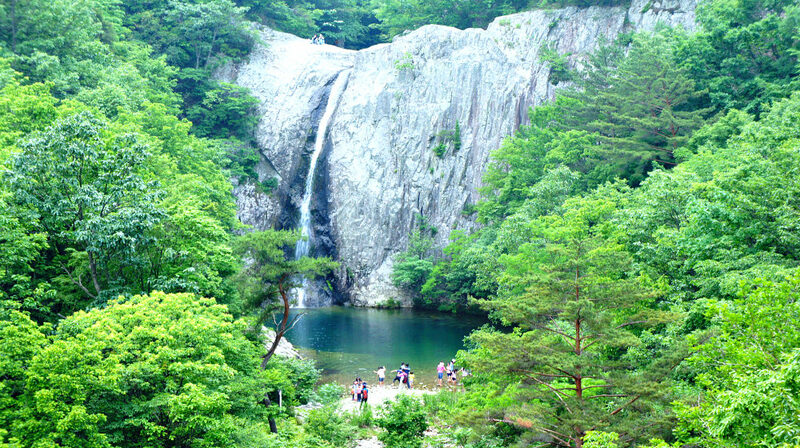 Hallyeohaesang National Park was designated as the fourth national park in 1968. It has a marine ecosystem that extends from Geoje (Gyeongsangnamdo Province) to Yeosu (Jeollanamdo Province). Hallyeohaesang is comprised of beautiful mountains, island districts, and the coastal area which is over 70 percent of the total park area. Belonging to the park are the 69 uninhabited island and 30 inhabited islands spread across the area. More, Hallyeohaesang National Park has various species of trees and animals including freshwater fish species. So, it sounds like a great place worth spending time and resources! Taeanhaean National Park became the 13th national park in 1978. It boasts over twenty beaches dotting its over 200 kilometers of coastline. Taeanhaean has over 70 islands, but only less than ten are inhabited by people. Its sand dunes, mystical rock formation, extended coastlines are but a few at the West area that offers the most beautiful sceneries you can find. Various species of plants, animals, including the endangered Swinhoe Egret and Otters, are surviving in the area. Fortunately, the park is included as one of the protected areas in the country. Dadohaehaesang National Park is considered as the largest park in South Korea. This 14th national park, designated in 1981, holds the evergreen forests, mysterious rock formations, and home to various plant and animal species. Dadohaehaesang is popularly known as the battleground for the generals in the past who fought for freedom against foreign invasions. Admiral Jang Bogo and Admiral Yi Sun-sin of the Joseon Dynasty fought bravely in this area. 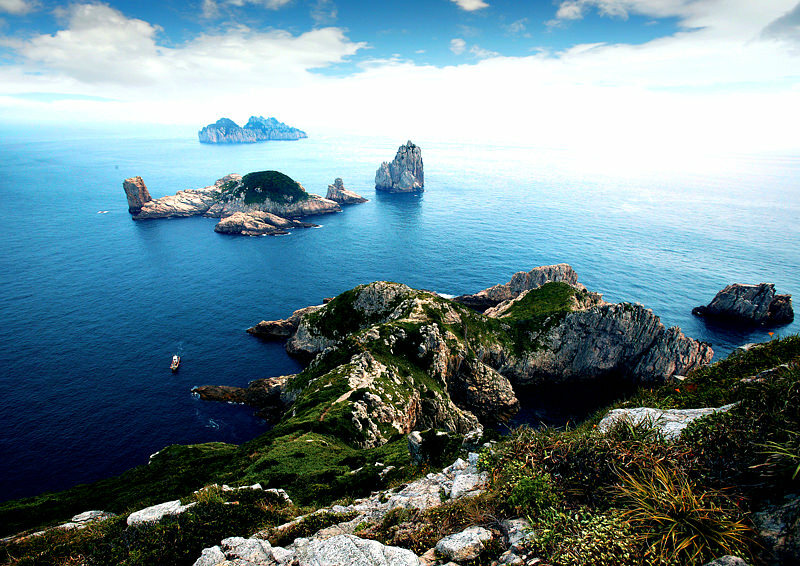 Byeonsanbando National Park is the only park with a combination of mountain and sea areas. It is designated as the 19th national park of Korea in 1988. 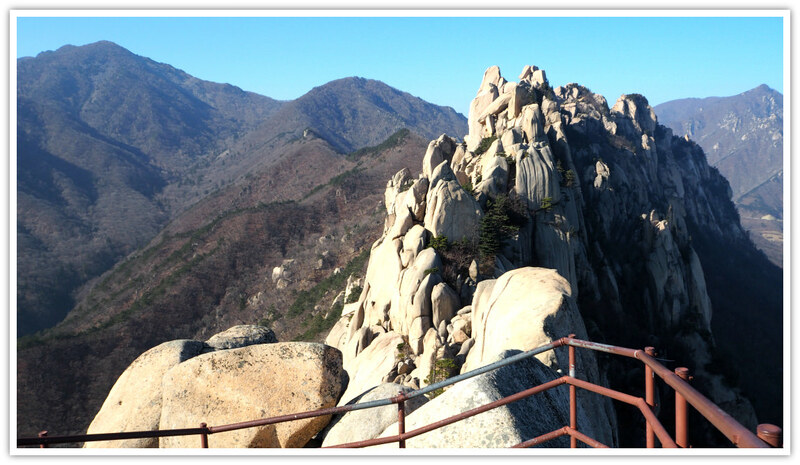 Over 1 million visitors come to Byeonsanbando to see the fantastic rock formations, mountains, coastal areas, and the whole beauty of the park’s environs. See the spectacular crimson sunset of Korea in this park. The park holds the valuable habitats and ecosystem in the area. Most fauna and flora are well-preserved, but some have been listed as endangered species including the Horned Holly, Silver Magnolia, among others. South Korea has designated Gyeongju as its historical national park. In fact, it became the second national park in Korea after Jirisan in 1968. Gyeongju is located, Gyeongsangbuk-do Province. The UNESCO listed Gyeongju as one of the most important historical sites in the world in 1979. As a national park, Gyeongju is divided into eight districts each with their endemic flora and fauna. At present, the park is under the management of Korea National Park Service. Hiking at the national parks is highly organized and popular among visitors and hikers alike. Hiking and South Korea backpacking is an excellent way of not only enjoying a leisurely nature exploration but also recovering and strengthening both mental and physical health. 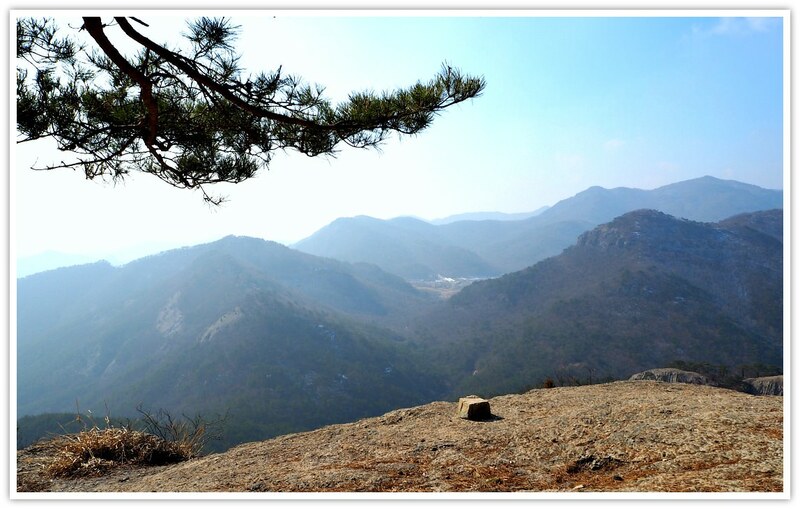 Hiking is one of the secrets why most Koreans are physically fit and healthy. 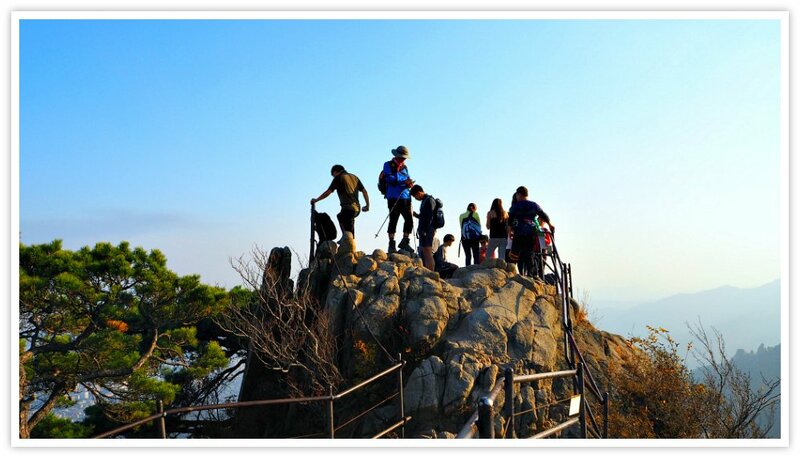 On the Korea National Park Service website, you will find their hiking courses: 1-day course, 2-day course, and 3-day course. Check them out if you want to know here. You can camp at most of the national parks but booking ahead is necessary to get permission. Regular campsites – allow tents, cookware, bedding, etc. Make sure that you follow the policies when camping for a safer and enjoyable stay. If you decide or plan on camping, check out the website for more relevant details: Korea National Parks Service. Since I am not certain if the details above are regularly updated, please try contacting them directly for your inquiries. Wishing you an exciting travel and camping at any of the national parks in South Korea.